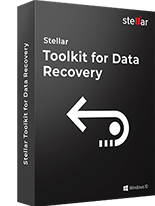 New Jersey, 13th April 2018: Stellar Data Recovery®, a global leader in data recovery, data erasure and data migration solutions, announced today that it will be demonstrating their innovative software based data erasure 'BitRaser' product suite at NAID Conference, April 13-15, 2018, USA. The Company is also offering free BitRaser license to all visitors at their booth #141. 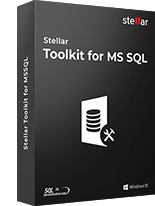 Stellar Data Recovery® raises concern over traditional data destruction techniques like hard drive shredding and hard drive grinding which generates toxic electronic wastes that adversely impact our environment. 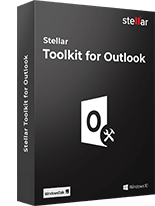 At booth#141, Stellar will showcase the latest cutting-edge technology in data erasure and will demonstrate how choosing a software based data erasure is much efficient, cost-effective, and eco-friendly way of erasing data over traditional data destruction techniques like hard drive shredding. 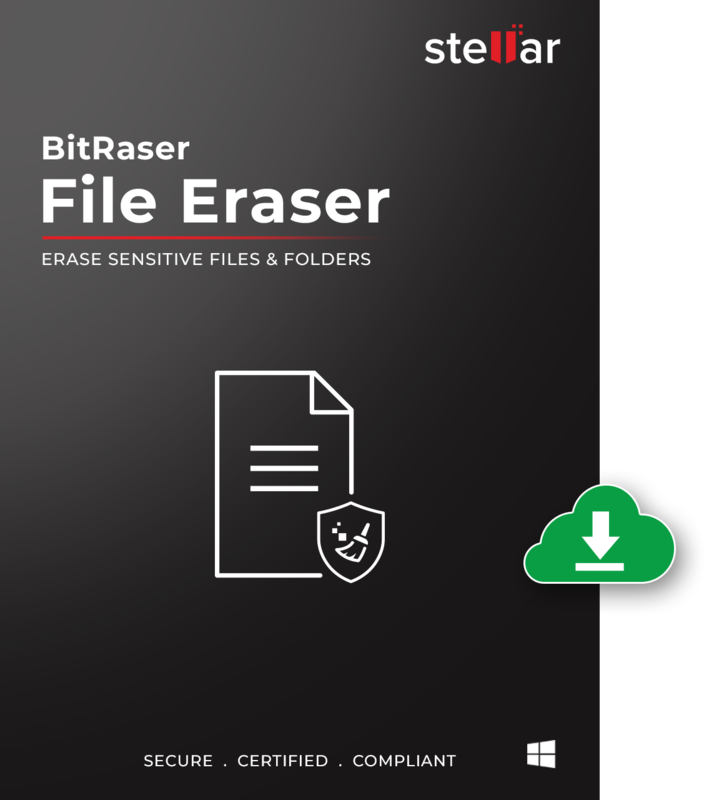 Steller's BitRaser offers certified and secure data erasure software for a range of IT assets, including Hard Disk drives, Solid State Drives, mobile devices, files and more. How BitRaser is more cost-effective than usual destruction method; Instead of paying a data destruction service to throw away your drive, erase the data and then re-use it or resell it to keep the environment clean. The world generates at least 3.5 million tons of solid waste a day, 10 times the amount a century ago, according to World Bank research. An estimated 50 million tons of e-waste are produced worldwide each year. According to the US Environmental Protection Agency (EPA), 80 to 85 percent of this amount goes directly into landfills and incinerators. The informal nature of many recycling practices of e-waste especially in developing countries is growing exponentially thereby causing serious environmental hazard. The 'BitRaser' complies with 27 International standards like U.S. Department of Defense (Standard 5220.22-M), NIST etc. 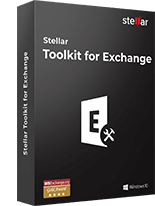 to erase files & folders completely from hard drives beyond the scope of data recovery with no carbon footprint. "We are excited to demonstrate environment friendly, secure and certified data erasure product suite at NAID 2018 which is the best place to see first-hand new and innovative technologies in data destruction. Our new data erasure software 'BitRaser' will help enterprises and users to completely wipe data from devices in a most secured manner and also help protect the environment'' said Mr. Sunil Chandna, CEO, Stellar Data Recovery. 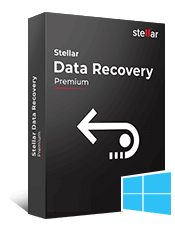 Stellar Data Recovery is an ISO 27001 & ISO 9001 certified organization specializing in services & software for data recovery, data migration & data erasure. Since 1993, Stellar has served more than 2 million customers globally across 190 countries. Visit our Booth #141 at NAID Conference from 13th April to 15th April, 2018 at venue Gaylord Opryland Resort and Convention Centre. Or contact us at www.bitraser.com to schedule a meeting at NAID 2018.